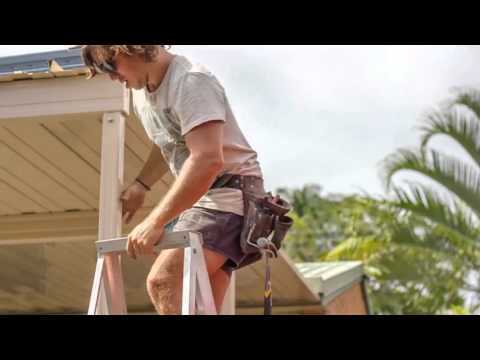 Brisbane Patios is a specialist builder, installer and renovator of patios, decks, carports and roofs in and around Brisbane and the Gold Coast. We have one of the best outdoor living climates in the world so adding an extension to your existing home such as a patio, a deck or a carport will create extra room to your home providing you with an all year round comfortable covered shaded space to entertain or just to relax. 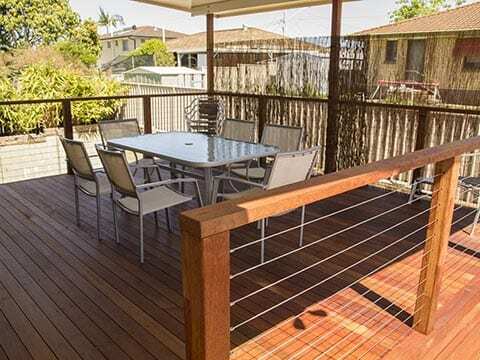 Brisbane Patios specialises in designing and constructing quality patios and timber decks in and around Brisbane and the Gold Coast. 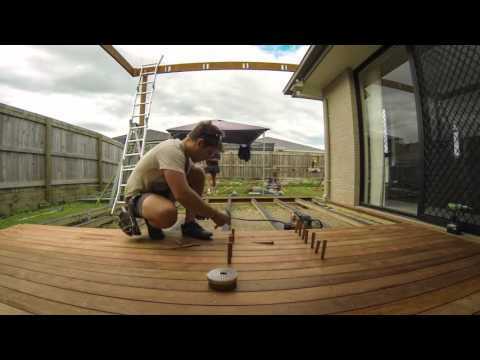 Because designing and building decks is what we do every day we have developed the skills and knowledge to be able to provide you with the very best deck to suit both your lifestyle and budget. 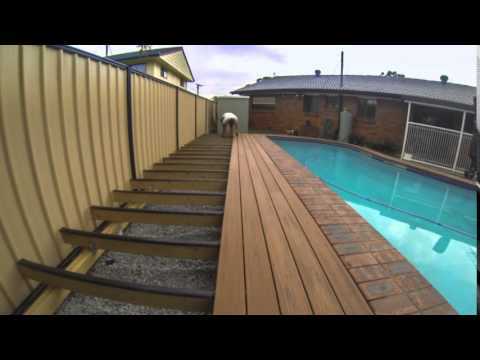 Brisbane Patios can provide decking for your pool, patio, veranda, gazebo and balcony, and even put it straight over concrete or other stable substructure, hassle free. 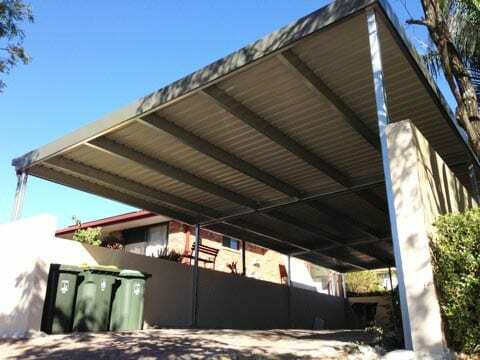 Brisbane Patios offers carports in various designs and styles ranging from Flat/Skillion Roofs, to Pitched/Gable Roofs as well as various others. Have now processed the payment of the final invoice. Thanks for the work you have done for me, it has turned out very well. 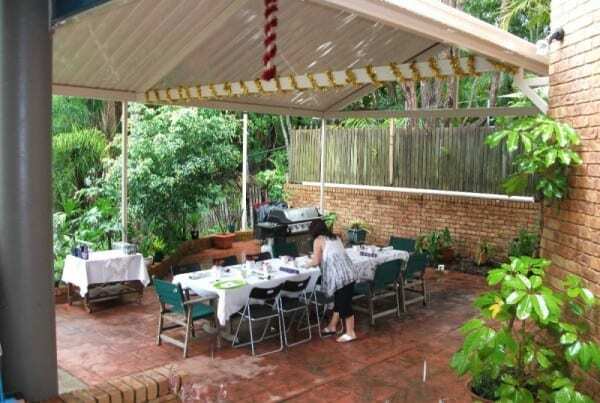 Thanks again for another quality job.... we couldn't be happier..
" I engaged Brisbane Patios to roof my 12m x 3.6m patio. I highly recommend Brisbane Patios. They provided high quality service and construction". R & D Bowles. Victoria Point. I just wanted to say a HUGE THANK YOU to you both. The deck looks amazing. It is a true piece of art, it is seamless. So thank you for all your hard work, cheers." Hi John, I went and looked at the deck this morning and couldn’t be happier. Such a solid build, looking forward to dealing with you in the future." Hi John, Luke has done a super job on the back steps. I can't tell you how much I appreciate you helping us out in a fix. roof on my deck. It looks really nice. As usual a job WELL DONE!!! John & David just finished our back deck. The transformation from the old rickety deck that was there before is amazing. The quality of their work and attention to detail is excellent. 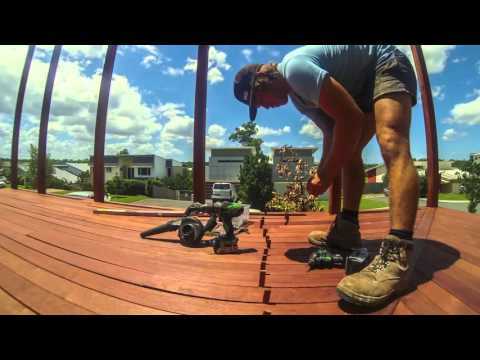 Brisbane Patios & Decks are a hard working team and left a real tidy site. Prices are competitive. Thanks again!